Chennai has a number of five star restaurants well known for their ambience, décor, variety in south Indian and western recipes. As a tourist destination, the diversity exhibited by India is unrivaled. It is a beguiling nation which has a rich historical past, natural variations and cultural diversity. The natives of this country, even in close vicinity, are totally different from each other in terms of language they speak, clothes they wear, food they eat, festivals they celebrate and idols they worship. When it comes to Tours to India, there is no dearth of options for a traveler. India Profile, a part of year old Indian Holiday Pvt. Ltd, offers you a comprehensive list of theme tours categorized as Cultural, Luxury Train, pilgrim, Wildlife, Adventure, Spa, Heritage and more. If Himalayas in the extreme north are home to snow capped hill stations, the lower half of the country is flanked by beach destinations such as Goa and Kerala. If wildlife is what beckons the traveler in you, every part of India is dotted with wildlife sanctuaries and national parks. 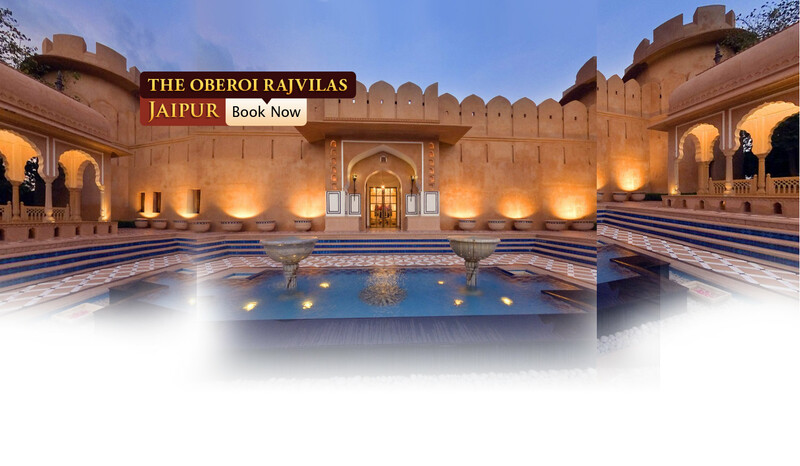 Want to know about whims and fancies of Indian Maharajas, Gujarat and Rajasthan are housed with several architectural marvels of erstwhile Indian Maharaja. Not to forget, Medical tourism which has, of late, become a great source of foreign tourism in India. To accommodate the large number of travelers coming to India, there are innumerable hotels in India designed to suit the pocket of every traveler. Scout the pages of India Profile and book a comfortable accommodation as per your budget. 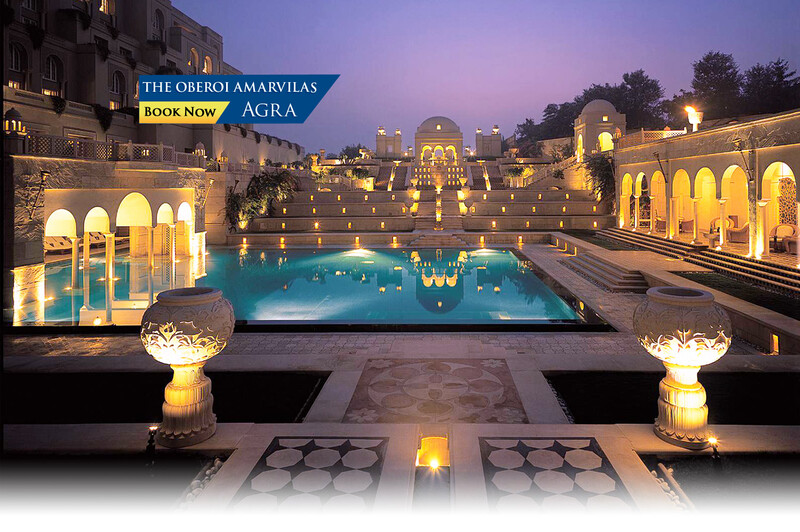 The hotel deals available on 'India Profile' offer impeccable hospitality services, spacious and well-maintained rooms, enjoy world-class facilities, and indulge in a number of hotel activities and more. 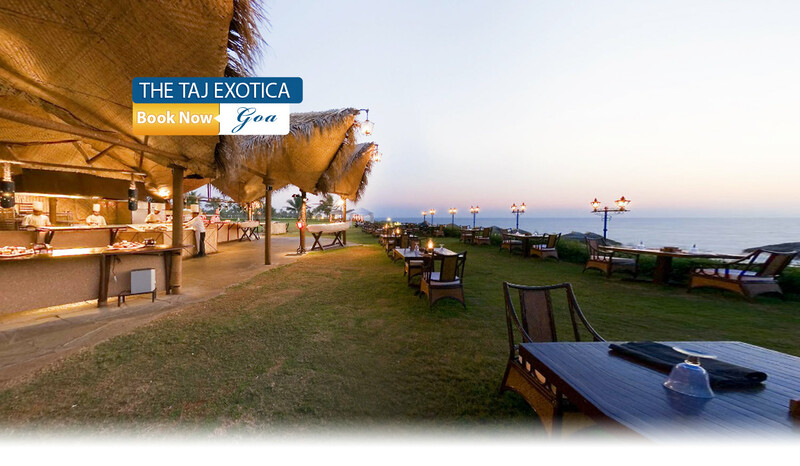 At India Profile, along with accommodation and tour packages in India, hotels are classified as per their parent chains. While browsing through the website, One can find Indian hotels divided into 4 segregations- Hotels by Destination, Hotels by Category (Luxury, Star-rated, Budget, A and B class) Hotels by Interest (Heritage, Ayurvedic, Boutique, Wildlife, Spa, Camps/Tents, Homestay and Houseboat) and Hotels by Group (according to Alphabetical nomenclature). The categorization has been done on the basis of the standard of services that they offer and according to the prices that they charge. 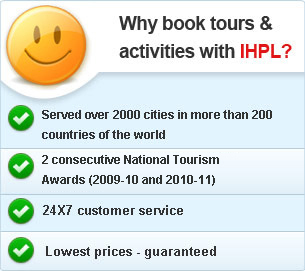 Book any hotel in India with India Profile and enjoy an unforgettable vacation. We also offer other tour and travel related services such as Car rentals, Flight booking and more. Browse through the site to gather information about popular attractions, destinations, important travel tips.